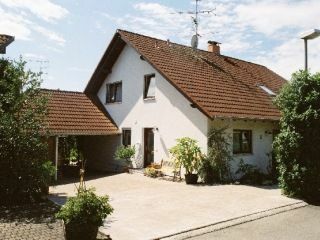 The house is situated in a very quiet location and is about 20 minutes walk from the lake, about 5 minutes walk from the town center. 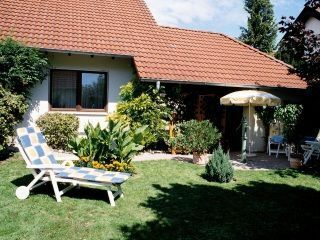 Complete and cozy 2-bedroom apartment on the ground floor with garden terrace and lawn for sunbathing. Separate entrance. Carport.